Happy New Year! 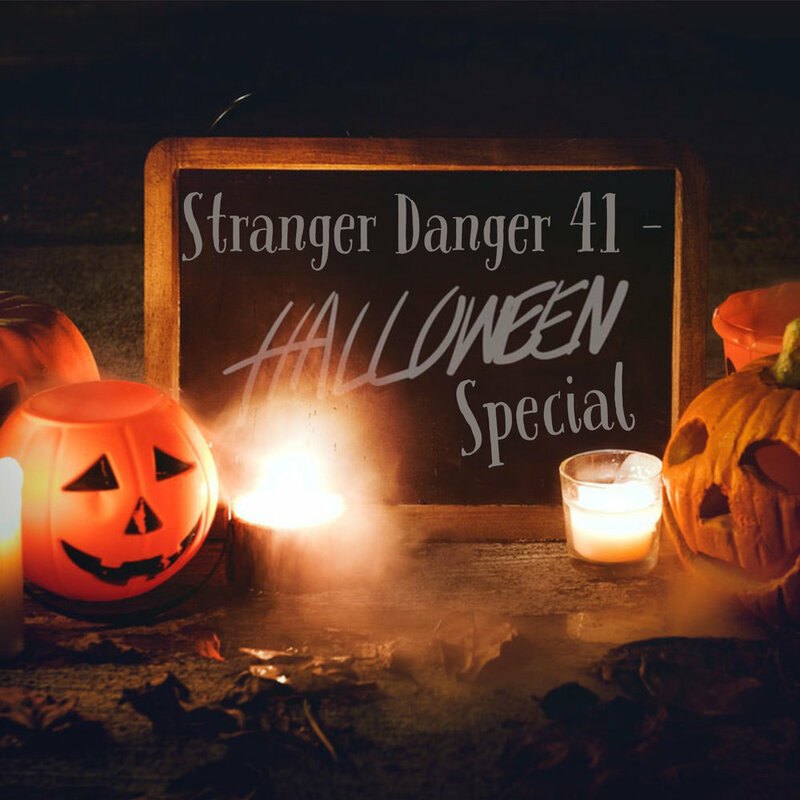 We're starting this year off with a new episode of Stranger Danger stories! We have stories including a 25 year old pervert, a listener takes a ride with strangers in Mexico, a listener gets an unwelcomed visit in a forest, a pedo likes the toy aisle a little too much, and more. If you have a story where you were involved with a stranger and want to tell it, click the Stranger Danger tab on the homepage. 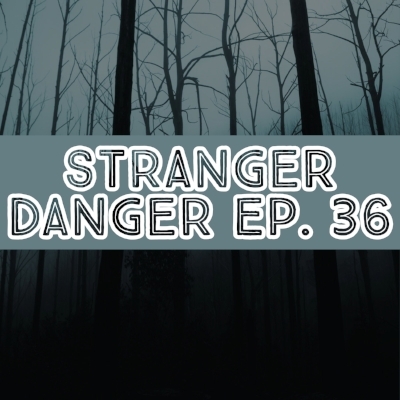 On this weeks Stranger Danger episode, a listener witnesses a possible serial killers failed attempt to kidnap someone (her). Another listener tells his story of a female stalker who caused him to run for his life. And our last story is from a listener whose story involves a stranger actually saving her life. Hey folks! 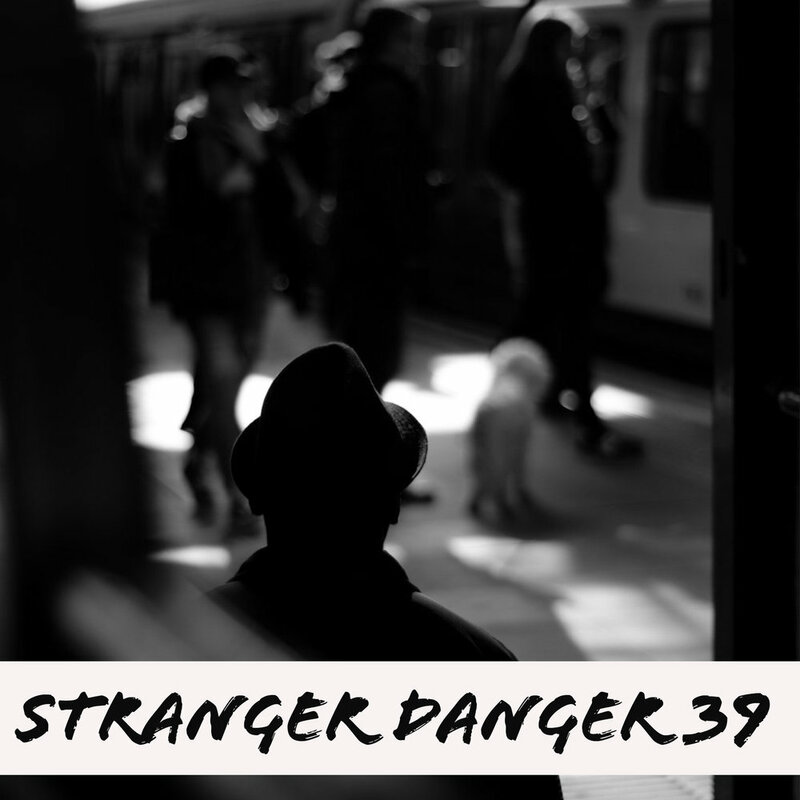 In this weeks stranger danger episode, a listener is grossed out by a perverted man on the metro. Another listener tells her story of a stranger trying to steal their car while they're in it! And our last story is from a listener who shares her personal experience with a friends creepy inappropriate father. There are nice shiny IADC whistle on sale (6$ flat) under the 'Merch' tab so go check 'em out! Visit any of our social media pages by clicking the links at the bottom of the home page. You better grab your IADC whistle and blow because it's time for a new episode of Stranger Danger! In this weeks episode, we read a story of a false alarm stranger danger involving a listener and her father. We'll also be reading a story that Justine's aunt wrote in that includes a perverted mime from hell! And last but not least, Jaslyn from the podcast, High Expectations, sent in her stranger danger story about an angry man at the movie theater so tune in and try not to laugh too hard at our attempted growls. If you wish to follow us on social media, the links are at the bottom of our home page.